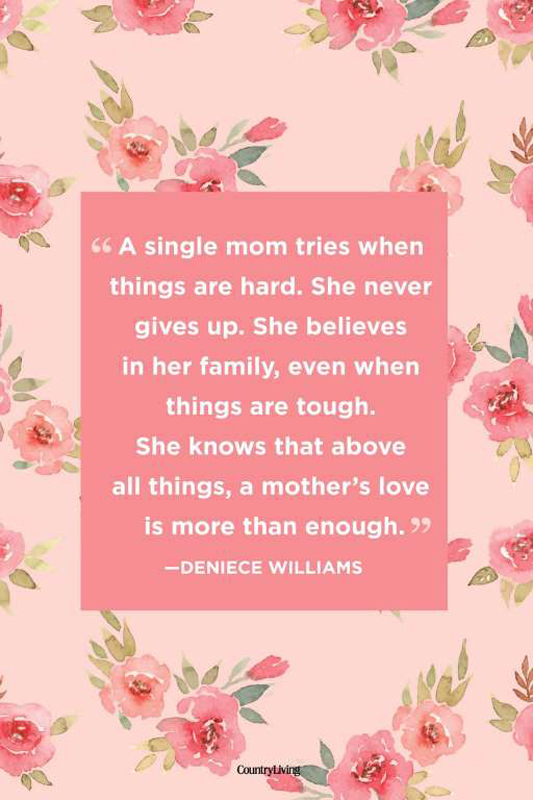 There's no doubt it takes a lot of strength and courage to raise kids as a single mom. 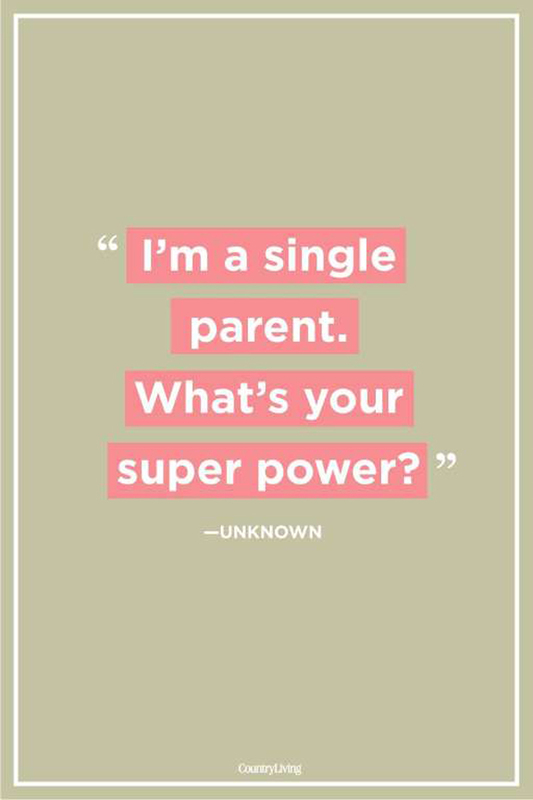 These inspirational words will remind all single moms that they aren't alone-and they're basically super humans. "Being a single parent is not a life full of struggles, but a journey for the strong." "Being a working mother and a working single parent instills in you a sense of determination." "I am prouder of my years as a single mother than of any other part of my life." "What is free time? I'm a single mother. My free moments are filled with loving my little girl." 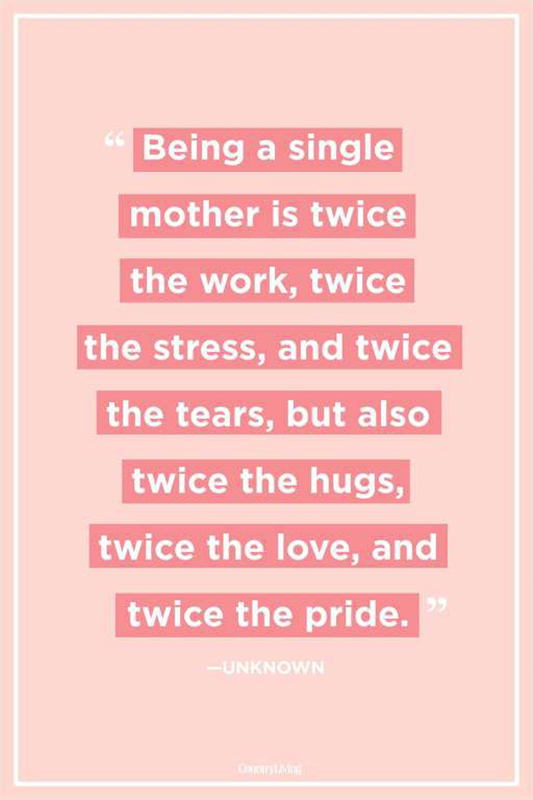 "Being a single mother is twice the work, twice the stress, and twice the tears, but also twice the hugs, twice the love, and twice the pride." "Single moms: You are a doctor, a teacher, a nurse, a maid, a cook, a referee, a heroine, a provider, a defender, a protector, a true superwoman. Wear your cape proudly." "She has to have four arms, four legs, four eyes, two hearts, and double the love. There is nothing single about a single mom." 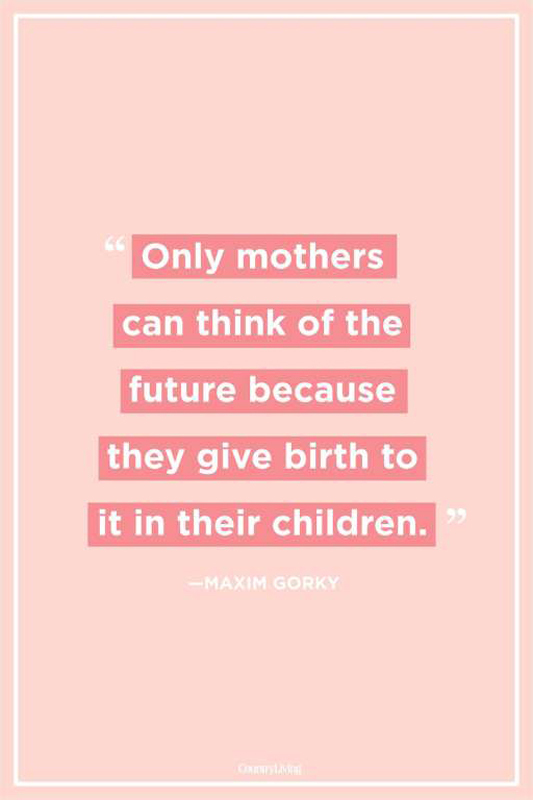 "Only mothers can think of the future because they give birth to it in their children." "Even on the days you feel like you are falling, look around. Your child’s smile will bring you right back up." "Did you hear? Superheroes are real. 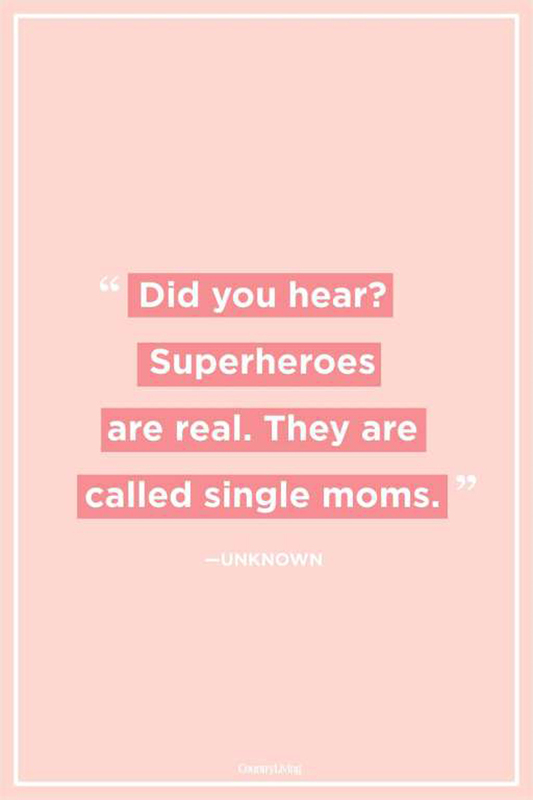 They are called single moms." "When you're sick, nobody takes care of you like your mom." 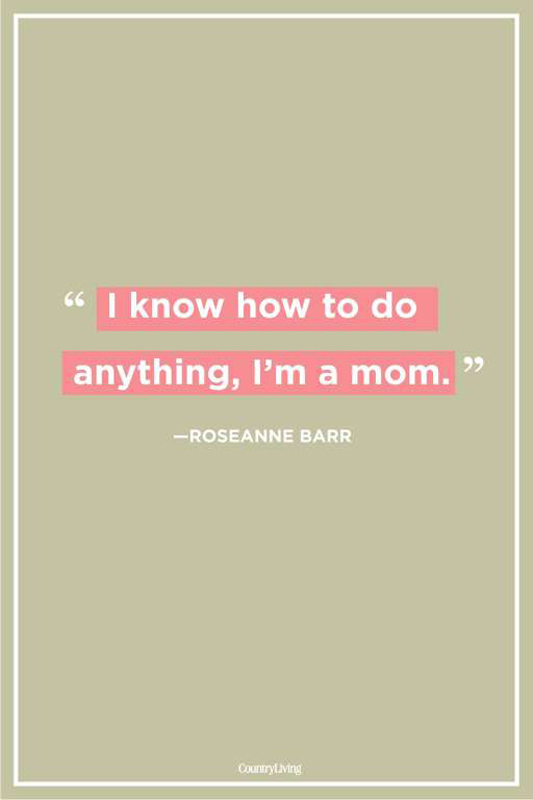 "A single mom tries when things are hard. She never gives up. 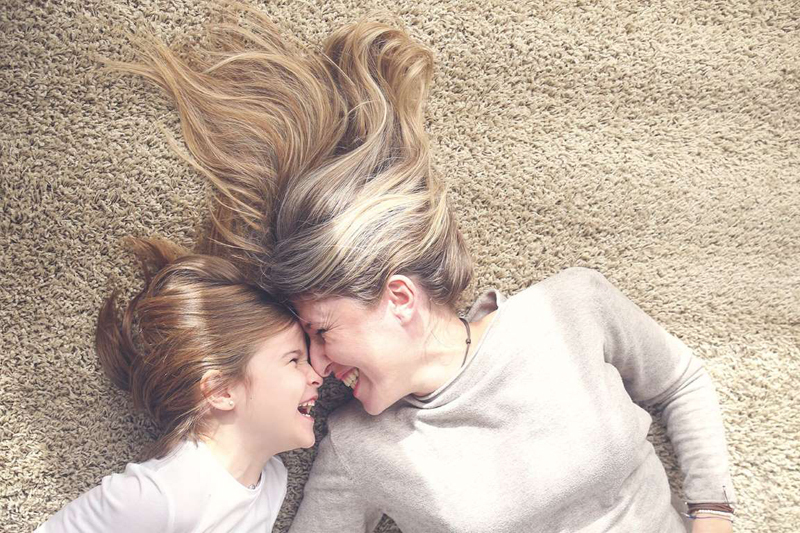 She believes in her family, even when things are tough. 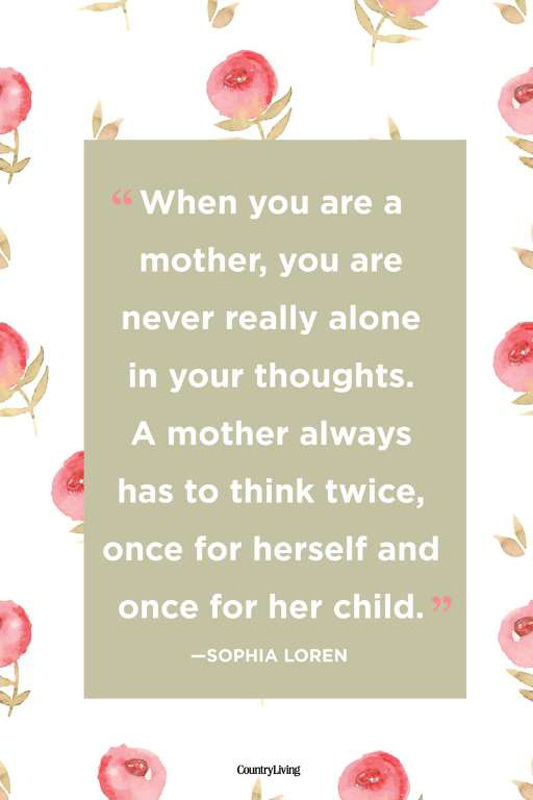 She knows that above all things, a mother's love is more than enough." "A single mother has a backbone made of steel and a heart made of gold." "The best part of being a mom to me is the unconditional love. I have never felt a love as pure, a love that's as rewarding." 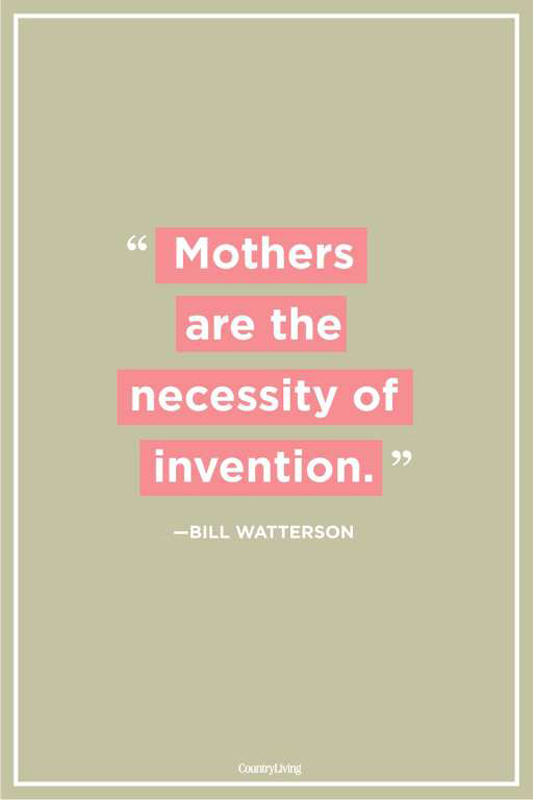 "Mothers are the necessity of invention."